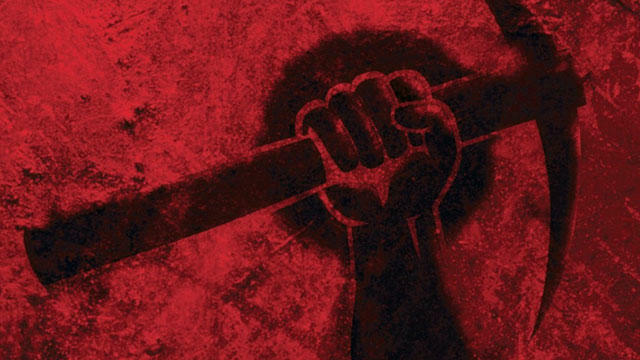 The original Red Faction has been rated for a PlayStation 2 Classic re-release on the PS4 by the ESRB. THQ Nordic, the branch of Nordic dedicated to preserving old THQ games, is behind the submission. Red Faction was one of the first first-person shooters that came to the fifth console generation, even beating out the likes of Halo. Volition and THQ hyped it as the first video game that allowed players to destroy walls with weapons and carve out new paths with explosions. While it might seem quaint by today's standards, this was a groundbreaking title in 2001. Its environment destruction is noteworthy, but it's also worth mentioning that Red Faction is a really solid first-person shooter. Combat feels great, progression feels unusually natural, the story is surprisingly good, and the hero is a likable working-man thrust into the role of unwilling hero. I don't think I would be too far out of bounds to suggest that this was one of the most forward-thinking first-person shooters to be released in the vein of Half-Life. It's more action oriented than System Shock 2 or Deus Ex, but it holds up just as well. The fact that it came to consoles first is also a strange outlier of the genre's usual progression. The original game is also not the best game in its own franchise, that title going to the 2009 sleeper-hit Red Faction: Guerrilla, but with a re-release on modern consoles, gamers can get a glimpse into how the PlayStation 2 helped the genre further cement itself on consoles.